Oscars and Hollywood seems to be playing the rule of diminishing returns each year with more sequels and super hero movies than those pushing the cinematic landscape further. Plus the problem of representation politics seems to compound the list of nominees even further with each passing year. It is no wonder that unlike previous years I do not have very strong feelings about most of the categories. With the exception of Dunkirk, 3 Billboards and Call me by your name there really isn’t a single movie or individual contribution in the entire list that has me willing to pick a fight with anyone who disagrees with my picks. However traditions must be kept alive in the hope that maybe next year’s crop of nominees will be better. Dunkirk seems to be polarizing people like I couldn’t believe it. I still remember sitting in BFI Imax where the theatre manager came out before the movie and told us that Christopher Nolan had personally adjusted every adjustable control so that the sounds & visuals were how the movie was meant to be seen. I remember a current run through my spine before and after the movie. It is almost unimaginably innovative in how it tells the story of a war, there are no individual characters, there is no glory there is just the oppressing claustrophobia of war. For once a war movie does not glamorize the war. There is tragedy everywhere and in an immersive IMAX experience it puts you on the battlefield. 3 Billboards outside Ebbing, Missouri is a triumph of screenplay and a tour de force of acting in France McDormand. It is such audacious storytelling that it will have you question every character. There are no heroes or villains, there are just real people who make real mistakes to deal with real problems. Frances McDormand is simply Phenomenal. 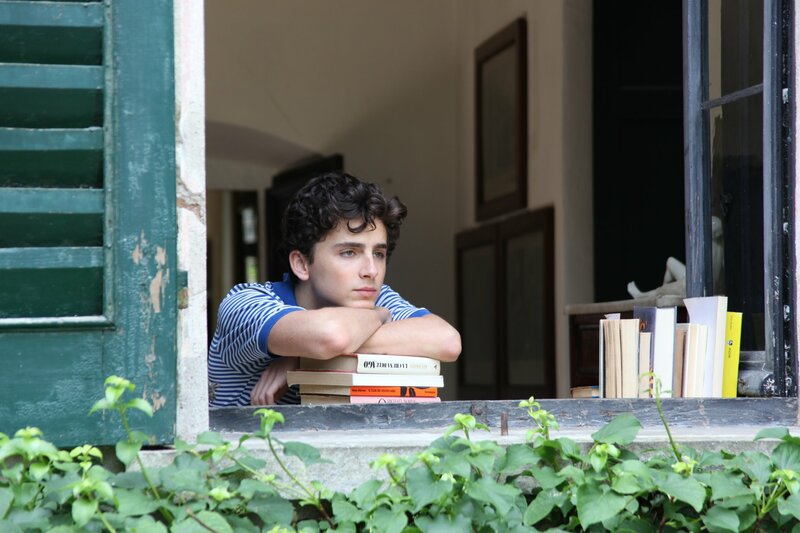 Call Me By Your Name is in a way the perfect Oscar movie, based on a novel, adapted by James Ivory and an unusual and unresolved love story at the center of it. But where it rises above the Oscar bait category is that this movie has a heart and that too in spades! Timothée Chalamet better beat Daniel Day-Lewis and Gary Oldman for the best actor prize. He is incredible and to anyone who thinks he is only 24 and his time will come I will beat you to a pulp. He shows more range in the final credit scenes than Day-Lewis did in the entirety of the weird Phantom Thread. Gary Oldman has been fantastic in everything up until Darkest Hour. This might truly be his worst turn ever. 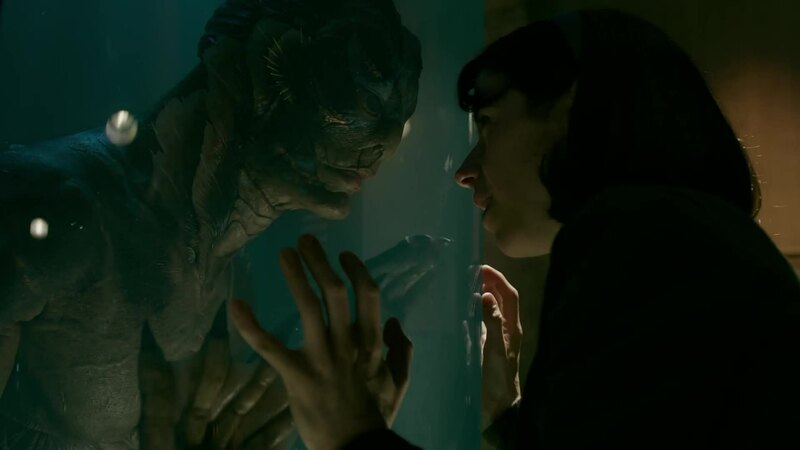 And finally The Shape of Water – it deserves to win absolutely nothing – every category it is nominated for has a stronger contender. In isolation too the movie is just not very good. It is poorly written, sluggishly paced, the acting is very average and the story is just bizarre. If I had any power it would be nominated for the razzies and not the Oscars. And I really do not need Guillermo Del Toro’s hype to be validated. Everything he has done has been sub-par. But this is America we are talking about where mediocrity is rewarded so I’ll be hate posting every time The Shape of Water wins anything.